I played the role of Rum Tum Tugger for two and a half years at the New London Theatre. This iconic show was so much fun, and also my second time as I had in previous years been a part of the production in Hamburg Germany where I’d played Munkustrap. I’ve also played the roles of Alonzo and Macavity! 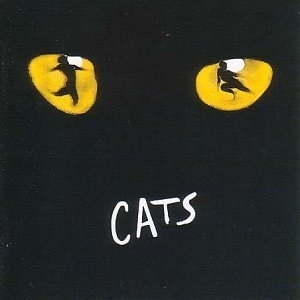 “Jellicle cats come out tonight”!